Do you love kids and Yoga? This training develops your passion for teaching yoga to kids and gives you the skills to work with all ages-babies to teens! Come immerse yourself in a joy-filled environment tapping into mindfulness, meditation and yoga techniques specially designed to work with children. 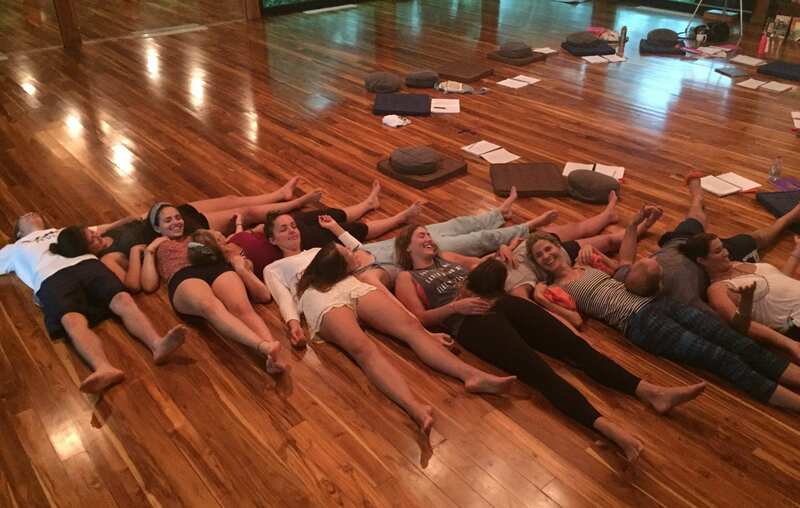 All sessions will take place at the Bodhi Tree Yoga Resort Nosara, Costa Rica. Rooms available for reduced rate. Please contact Cory@bodhitreeyogaresort.com directly to book rooms.